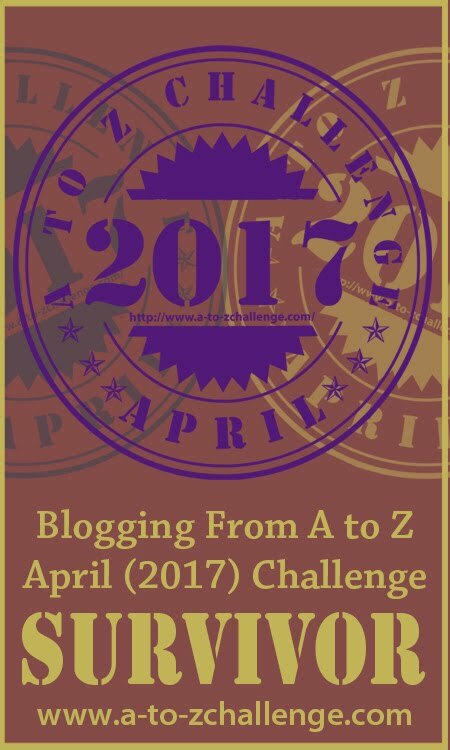 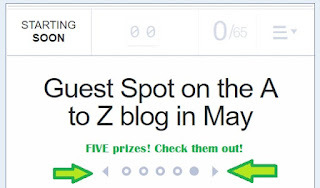 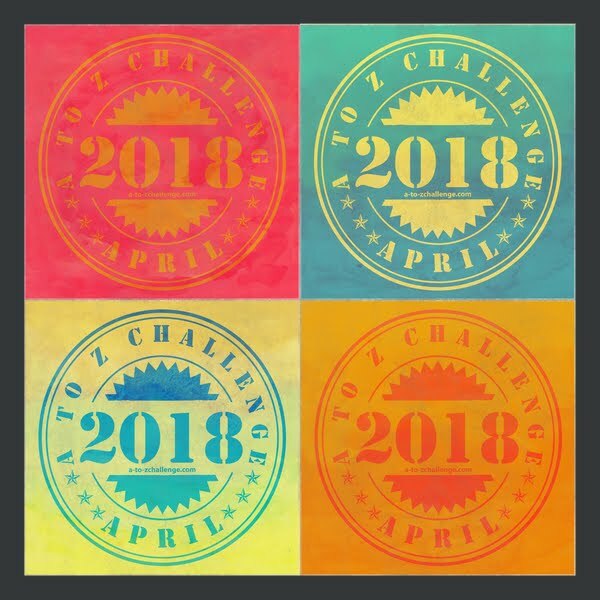 Blogging from A to Z April Challenge: Day Seven #AtoZChallenge Book Reviews, Tour, and Blog Hop! 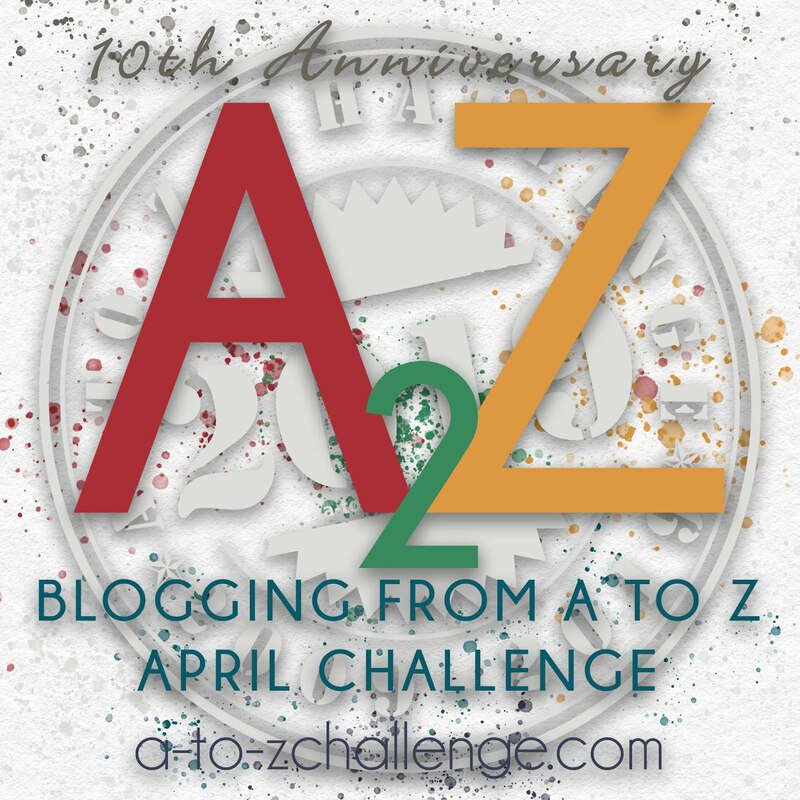 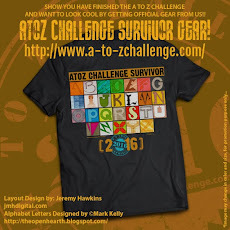 Day Seven #AtoZChallenge Book Reviews, Tour, and Blog Hop! 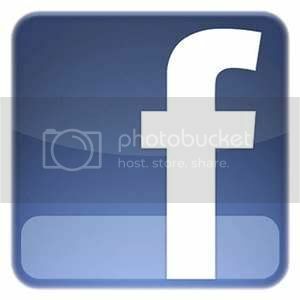 A place to corral my thoughts and ideas and favourite things about writing, reading, research, travelling, etc. 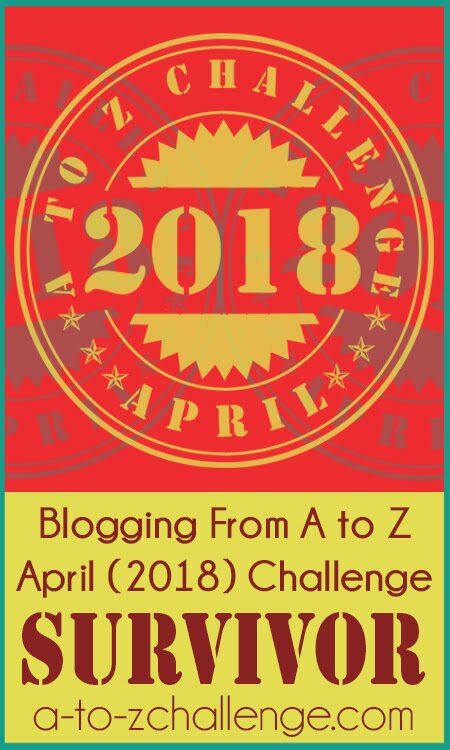 Keep up with regular blogging despite work and school and new baby!